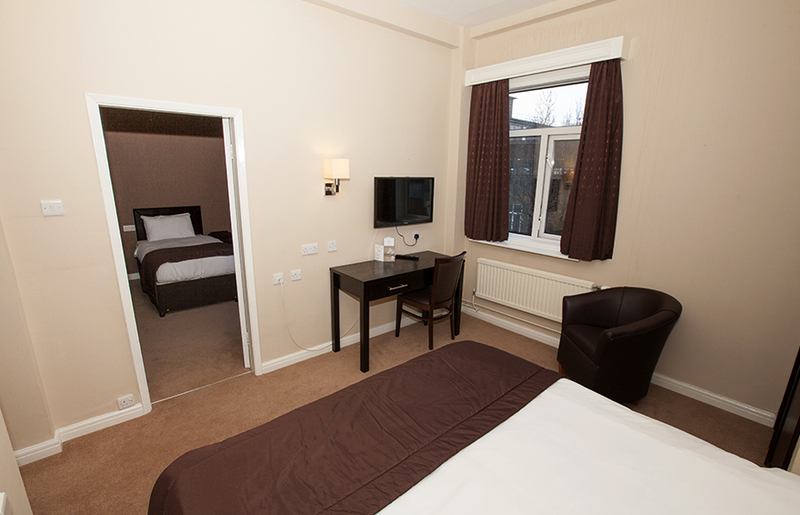 Family rooms at the Dolphin SA1, Swansea offers guests recently refurbished, offering a very comfortable environment. Whether you are visiting Swansea for business, pleasure or a little of both the Dolphin SA1 is the perfect place to relax. Our rooms are spacious and decorated in contemporary boutique colours with the latest technology plus wireless internet.